The saying “The more I teach, the more I learn about myself” has never shown itself so vibrantly than when I coach October’s Strong Body of the Month. 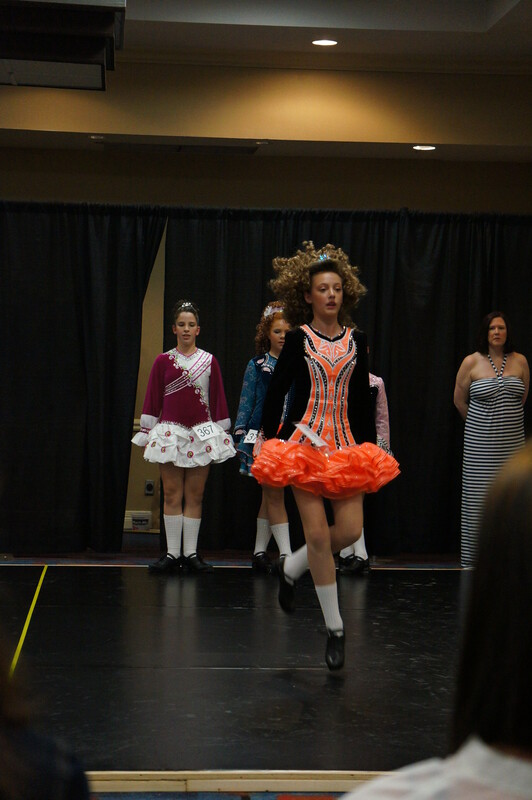 Jordan, a competitive Irish dancer, was referred to Strong Body by a past client (we LOVE referrals) and the relationship we’ve created has been one of mutual respect and dedication to one another ever since. On the verge of a large dance competition, Jordan’s private coaches advised her to increase the height and angles on her jumps, increase flexibility and height on her kicks, and to work on a more desirable foot position during certain dance moves. While her dance technique was superb, her current strength only allowed her body to dance to certain limits. Strong Body started Jordan’s training with a complete postural assessment to determine muscular imbalances and current musculoskeletal structure. With this information, Strong Body designed a full-body strength training program for her with a small emphasis on core and leg strength. This program incorporates dynamic movement and balance exercises to ensure that Jordan’s strength gains translate easily into her dance performances. In about 7 weeks Jordan has dramatically improved in all targeted areas and has received high praise from her dance instructors on her progress. She’s even been called out at dance camp for “having perfect squats” and beat some of the boys during her push-up test in her 6th grade PE fitness test! 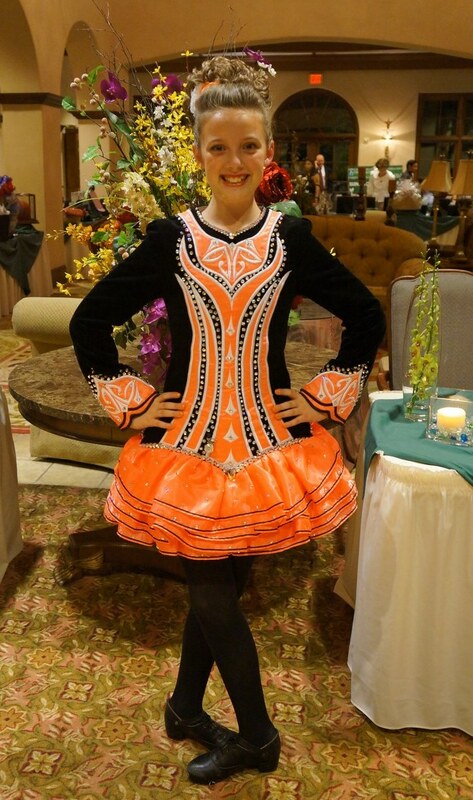 Strong Body wishes Jordan the best of luck at her upcoming Irish dance competitions in Houston and Washington DC! Below, Jordan shares her experiences with Strong Body. 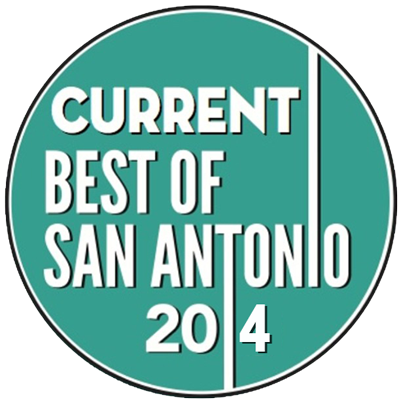 “I began training with Strong Body SA to gain strength in my legs and core and to improve my flexibility. 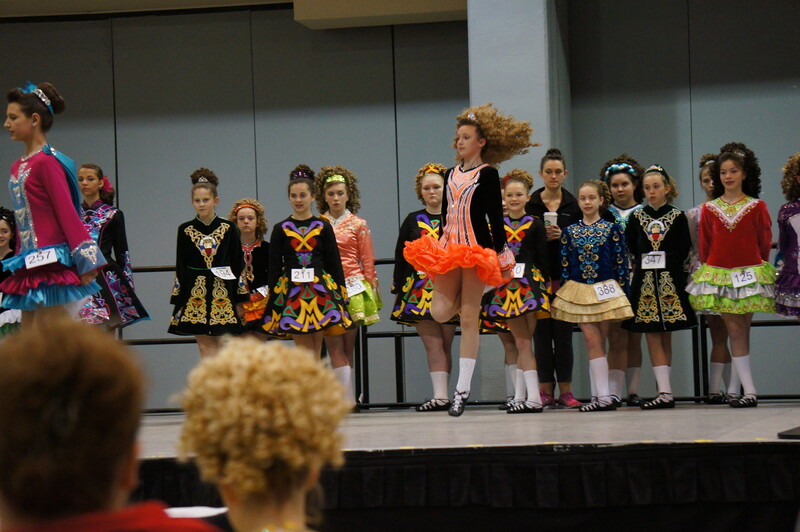 I am an Irish dancer and was told by my instructors that my legs/core weren’t strong enough to execute the jumps and achieve the spring that I needed to be the best dancer that I could be. All of the workouts that Jennifer has created for me target my weak areas – lack of strength in my legs and flexibility. After only a month, I could see a big difference in my jumps and kicks. My feet and rhythm are strong areas of my dance, but my lack of strength was holding me back from reaching the championship level. Without big jumps and high kicks, my dancing lacked the impact needed to continue to this level. Jennifer made me do some crazy moves (like frog jumps) that I never thought to do. I was frustrated that I wasn’t getting stronger no matter how much I danced or exercised. Training with Jennifer has helped me so much; my jumps are so much better – higher and with better leg extension. I used to lean forward on my “overs”; now my legs and core help me to launch my body off of the ground and jump higher. My legs are straighter and my kicks are getting higher and higher. 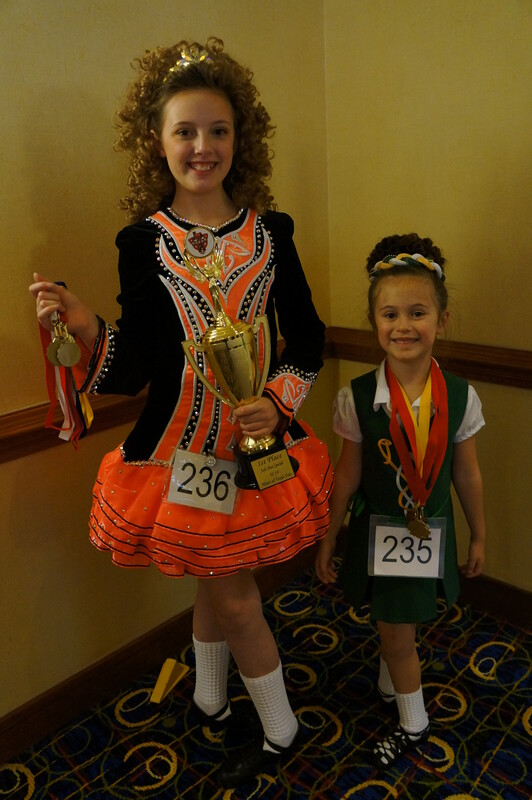 My ultimate dance goal is to qualify and compete at the World Irish Dance Championships. In the short term, I’d like to do well at the regional championship and hopefully qualify for Nationals which will be held next year in Montreal.